With an adjustable integral sensor to automatically activate the fan at predetermined humidity levels. This range of fans provides the perfect solution for areas where steam or heavy condensation is present. 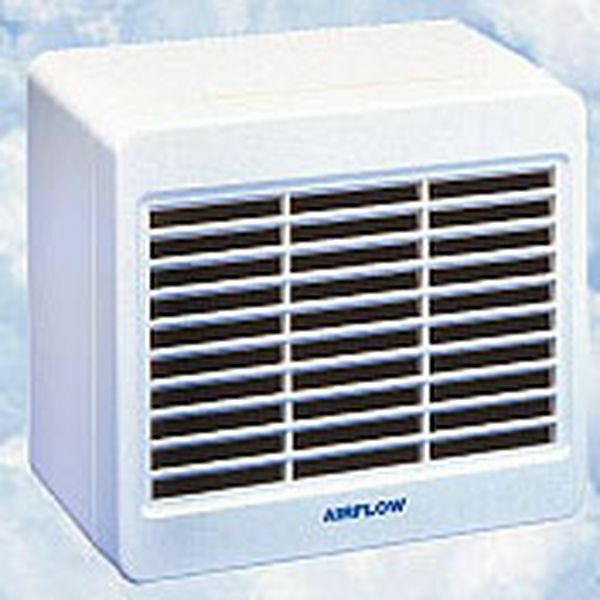 APPLICATION: For laundry rooms, utility rooms, bathrooms and showers, where steam and condensation is a major problem. H50 - Two speed operation with switch, override pull cord boost.